Dr. Kaiwen Xue is the Chief plastic surgeon at the Scar Treatment Center at the First BCC Plastic Surgery Hospital. She graduated from Dalian Medical University and trained at the department of plastic surgery, Air Force General Hospital. 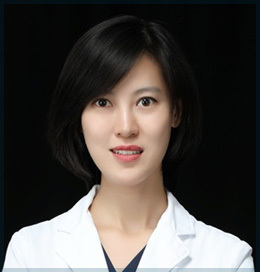 She was mentored by Prof. Shuzhong Guo in clinical and scientific practices. Over the years, Dr. Xue has developed her own methods of repair and treatment of scars.